This is the Download page for the config.Dota file. What is the config.Dota file for? The config.Dota file is escpescially for the Dota RGC Maps of the 6.88 series. 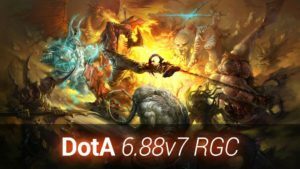 The config.Dota file works for Dota 6.88v3, 6.88v4, 6.88v5, 6.88v6, 6.88v7, 6.88v8, 6.88v9 and 6.88vX (10). And it will also work for newer Dota RGC Maps! For any other Dota Map the config.Dota file will not work. The config.Dota file is a QWER Customkeys setting for all spells, items & shop keys. The Dota Config is officially created by the Dota RGC Developer called Dragonlish. This means the config.Dota file perfectly working with the new Dota RGC Maps! Config.Dota sets all Dota Hotkeys to QWER. Update: In Dota 6.88vX the command ColorblindMode has been added to the config. This changes the minimap ping colors from green & red to blue & red. 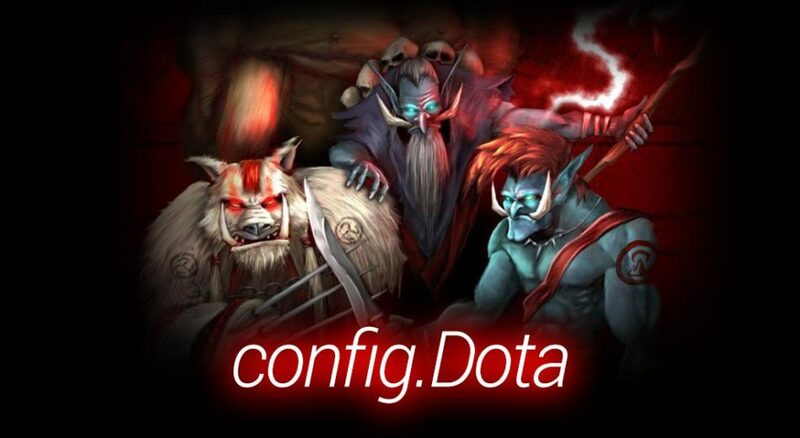 Important: Since 6.88v4 the file “config.dota” got renamed to “config.dota.ini”. Dota Hotkeys for all skills. Customkeys for all items. Set all inventory keys! Customkeys for all shop items. Show the allied Mana/HP/bars & enemy HP bars. Moreover you can display your hp regeneration rate. You can change the Warcraft 3 FPS limit to have a more fluent game. config.Dota can autoselect your hero. You can disable the windowa key. Widescreen support for 16:9 HD format. 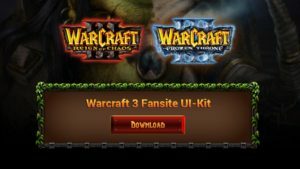 Compatible with Warcraft 3 Patch 1.28, 1.27b, 1.27a or newer! Compatible with Windows 7 and Windows 10. Step 1: Download the Config Dota file. Step 2: Unzip the Zip and place the file into your Warcraft 3 folder. 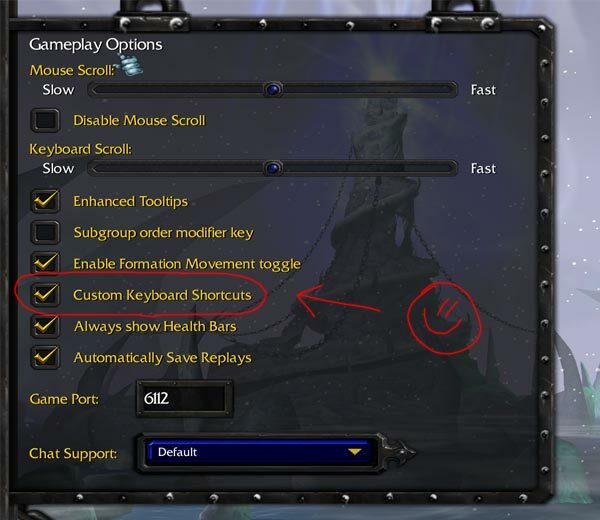 Step 4: Launch WC3 and test if the Dota Hotkeys work!